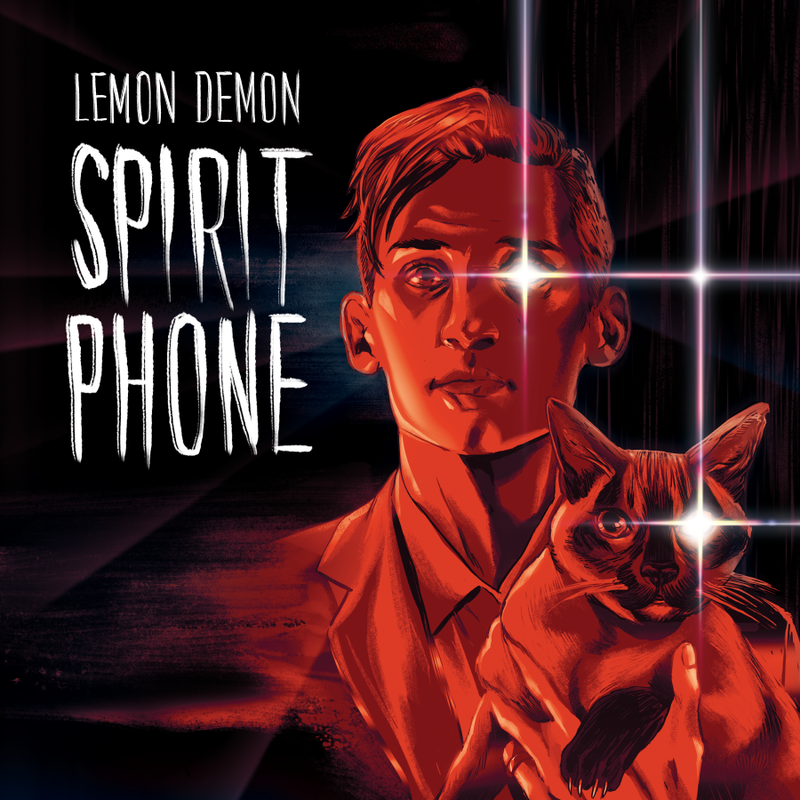 Lemon Demon is the moniker for original music by web icon Neil Cicierega. As a teen at the dawn of the internet age, he was making a name for himself with innovative, diverse projects when the world was figuring out what to do with the new technology. 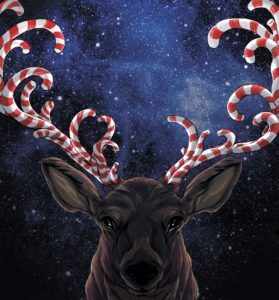 His prolific work has spawned numerous viral touchstones, including Animutations, Potter Puppet Pals, and the acclaimed mashup albums Mouth Sounds, Mouth Silence, and Mouth Moods. Among these many projects, Lemon Demon has been Cicierega’s most consistent outlet. 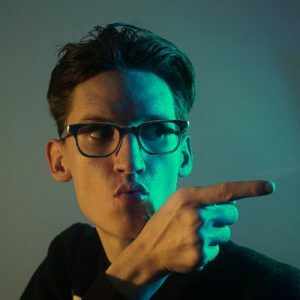 From lo-fi beginnings in 2003, the band scored hits with 2006’s “The Ultimate Showdown of Ultimate Destiny” and 2010’s “BRODYQUEST.” Cicierega spent 8 years crafting Spirit Phone, his seventh full-length album.